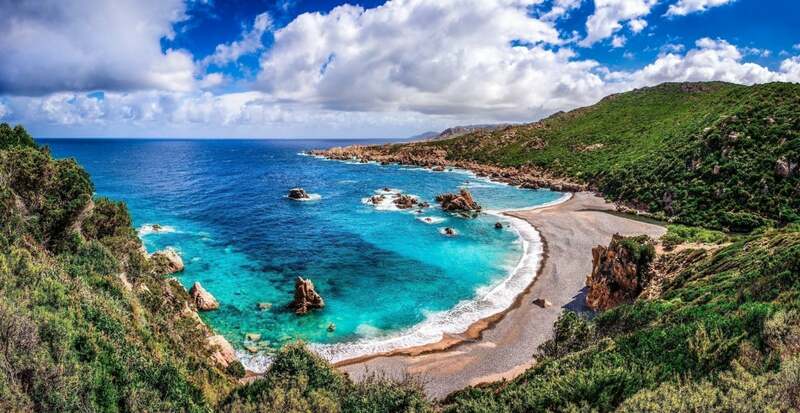 Hi I am interested in buying a house in Sardinia, can you please tell me how can I apply. Your website in only in Italian, can you please send me a link or application to apply. Hi, I currently live in Florida and would love the opportunity to purchase and refurbish a home in this beautiful town. Now everything works, and you can access the information by clicking on the red button on the page of the village of your interest.